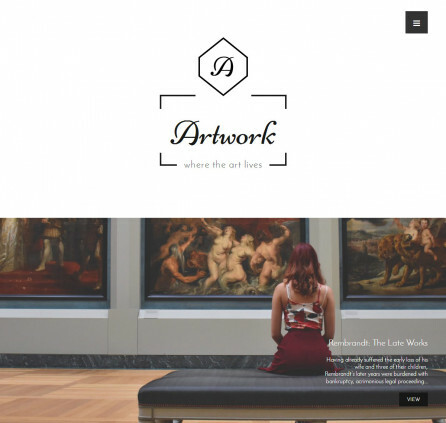 Artwork Lite is a classic free art & photography WordPress theme for creatives. Full-screen layouts, awesome parallax effects, different post formats and more to put everything you are passionate about into art. Artwork Lite features a customizable brand header: you can display or hide the logo, a title border, a site title and a tagline. Also, you can add a favicon which should be 512 × 512 pixels. Fonts are extremely important for the art-focused website. 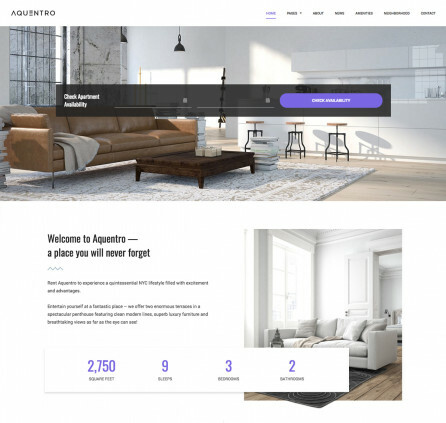 Artwork Lite offers you a great flexibility in changing typography: change a site title font family, site title font weight, site title font size, overall site font family, site font weight, and site font size. Use unlimited colors to change a header text color, a background color, a text color, accent colors, and a background color of the posts sections. The main Artwork Lite navigation menu can be static or dynamic: set it to be displayed always or only on mouse over. With Artwork Lite you can create a stunning front page with a ready-made customizable landing page layout. Also, you may use full-width or default layouts for standard pages, and a works archive template to boldly present your projects. Your posts are just as awesome and diverse as your creative works: a gallery, image, link, video and more post types are at your disposal. 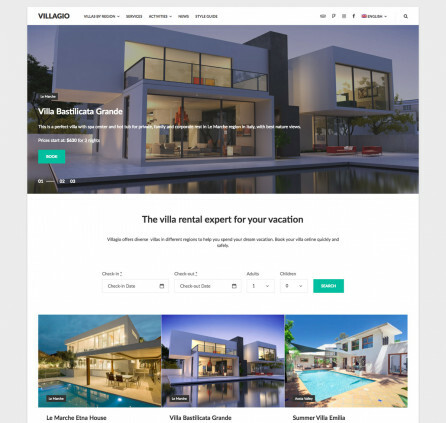 You may also use full-width or with sidebar blog layouts. You are free to display metadata, categories and tags info for your posts. Add any needed widget to the footer menu – you may add content to footer left, right and center locations. 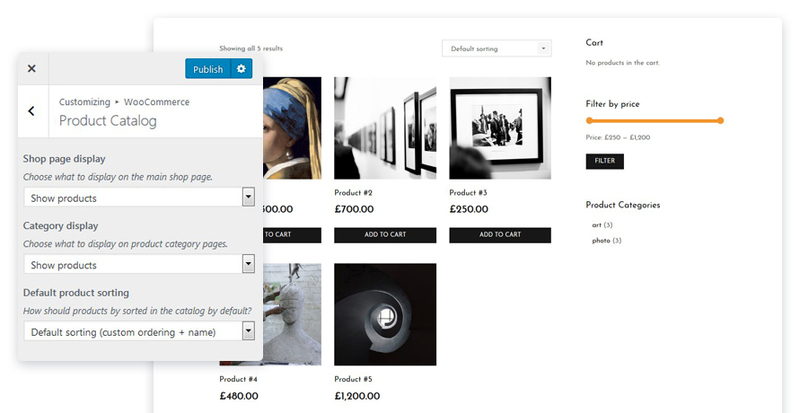 If you plan to sell your works with WooCommerce plugin, Artwork Lite comes with a ready-made shop layout. Love the look of this theme, but at a complete loss at to rig mine so that it even remotely resembles all the beautiful parallax and full screen effects. Is there no documentation in which to refer? Completely lost/confused. Make sure you have selected page template called Front Page for the Home Page of your site. It should output list of Works post type.